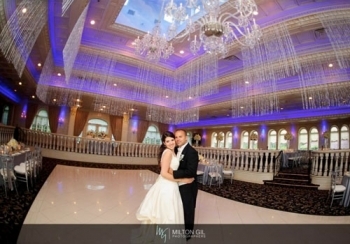 Nanina's In The Park - a magnificent New Jersey landmark, nestled in a historical park setting. 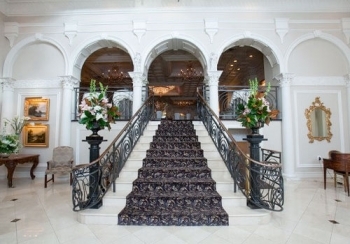 Nanina's presents more than 50 years of catering tradition with a spectacular multimillion-dollar renovation. 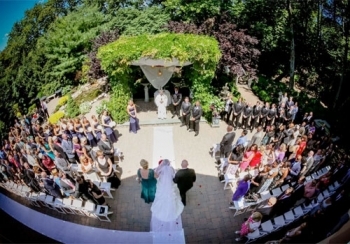 Our lavishly manicured grounds provide the perfect scenery for your outdoor ceremony and cocktail hour. 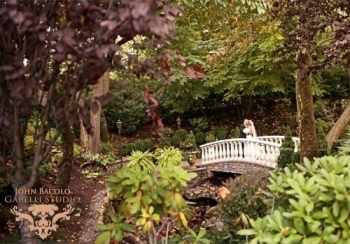 Nanina's famous cherry blossom gardens and Tuscan-villa architecture create a picture perfect setting you must see to believe. 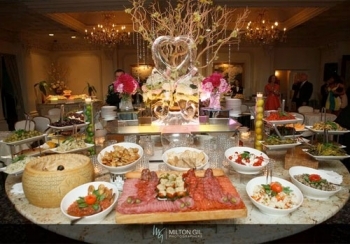 All of this, together with our exceptional cuisine and impeccable service, make Nanina's In The Park a Landmark Reborn. Nanina's In The Park is located on the cusp of New Jersey's Branch Brook Park, noted for its exquisite cherry blossom trees that flower each spring. 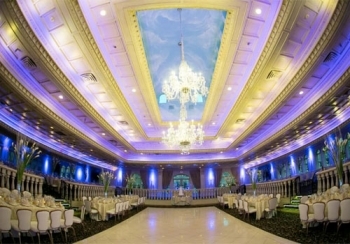 Convenient to all major highways, and just three minutes from the Garden State Parkway, Nanina's resides in the same location for more than 50 years and is proudly family owned and operated. Nanina's offers the ideal setting for extraordinary catered events including spectacular weddings, distinguished corporate affairs, and all your family celebrations. 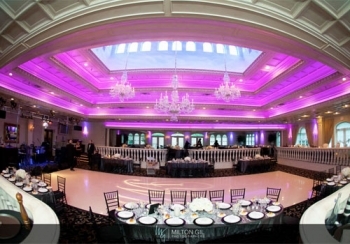 Our Ballroom is reserved exclusively for one affair at a time and spaciously accommodates up to 400 seated guests.